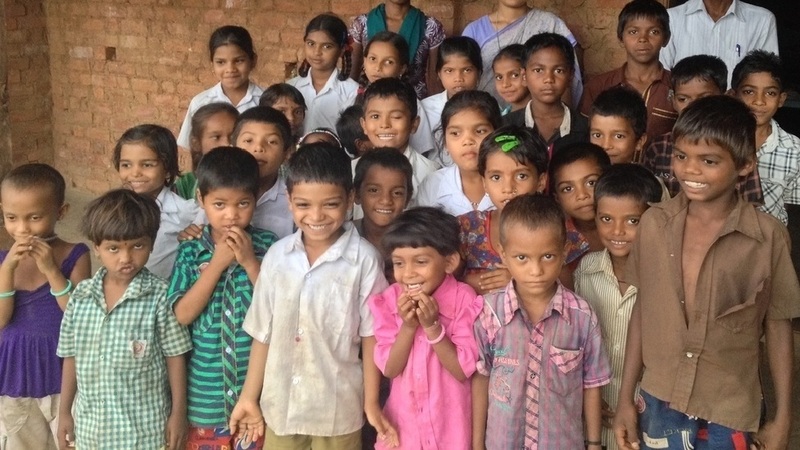 Please help us look after 19 Katkari tribal children. In the village hamlet, Gawali Pada, 19 Katkari tribal children who are very poor and malnourished are faced with a lack of nutrition, education and accessible healthcare. Their parents are landless and migrate for half the year in search of work and food. In many cases the children aged 6-14 migrate with them. The Katkari are nomadic forest people who live throughout the village areas of Maharashtra where GPM works. The Katkari are landless and are classified by the government as Particularly Vulnerable Tribal Group (PVTG) - they are the most poor and needy of all the tribes where GPM works. GPM is on a mission to keep the 19 children in school and well looked after. GPM teacher, Mr Suresh Gawali is a local teacher from the village who is very passionate about providing quality education to the ‘disadvantaged’ children of his village. Classes continue after parents migrate and GPM pays a small stipend to the children’s relatives and family friends that have agreed to host the children in their homes for 6 months a year. GPM now needs to supplement the children with physical items, like clothes, shoes, stationary kits, blankets, towels and hygiene products. The run-down classroom will receive teaching aids, new lighting, basic educational toys and mats to sit on. GPM has been providing a nutritious lunch and afternoon snack for the children but now we need to supply daily dosage of fruits every day – something they need very much. And this is where GPM needs your help. Please help us give the 19 Katkari children a future by giving them access to quality education, good nutrition, clothing and healthcare. We simply need $2850 to achieve this for the 2018-19 academic year…that’s just $150 a child…for the year! If there is anyone out there who would like to sponsor a boarding home for these children so that GPM can look after the children 24/7 please contact us.